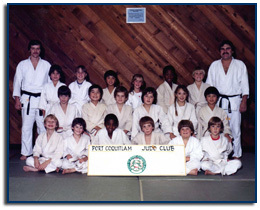 Founded in the early 1970s, the Port Coquitlam Judo Club has been around for over 30 years. We’ve gone from a small club to one of the largest clubs in the Province of British Columbia. 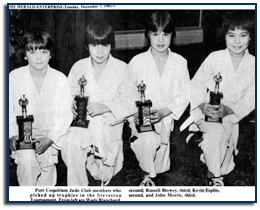 We’ve had hundreds of students on our mats, and have an alumni of over 30 black belts, many of whom are still actively involved with the club. 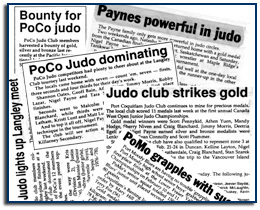 The 1990s saw our Judo improve to a National level, where we have had several Judoka compete and even win at the Winter Games and Canadian National Judo Championships. We have had at least 6 competitors win the Nationals, and many more who have gone to compete. Not only are we known for our competitors, we have a good foundation of coaches and referees who regularly attend all the local tournaments. 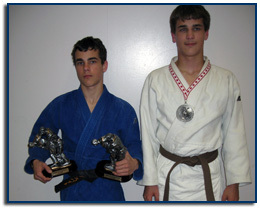 Our Judoka have also been known to visit tournaments in Washington State, Alberta, Vancouver Island and the Interior. Welcome Back! Spring Session Starts Tuesday, April 2nd! Welcome Back! Winter Session starts Tuesday, January 8! Steveston Junior Tournament – Saturday, November 17th. Welcome Back! Fall Session starts Tuesday, September 11! Summer Session Starts Tuesday, June 26th!